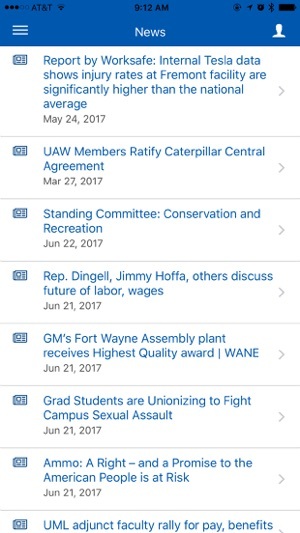 The official app of the UAW! 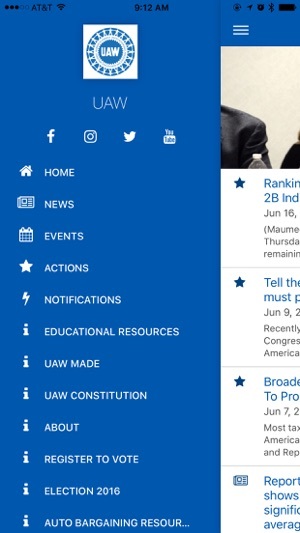 Connect with us to get the latest updates, sign up for email and text alerts, learn about events in your area, take action, and read stories that are relevant to you. This app is so slow to load. 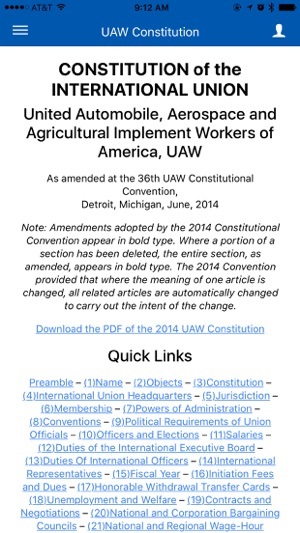 Once it finally does load there's not much useful information. 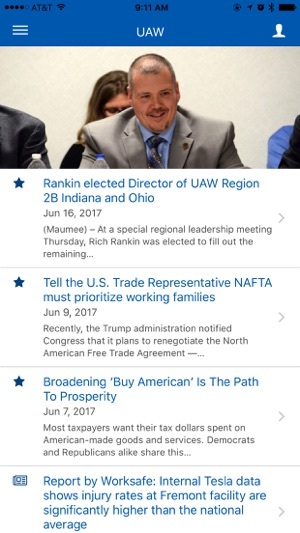 It has a long way to go to get a better rating. 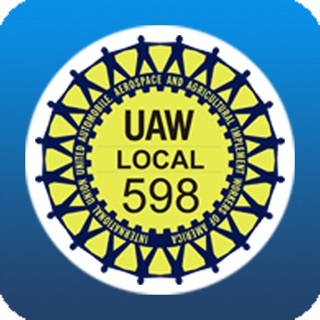 Very disappointing effort on the part of the UAW on creating this app.